FREE FITNESS FUN AT PCP! The Pioneering Care Partnership (PCP) in partnership with Nouveau Fitness CIC, are offering a free week for people to sample their new fitness timetable. The new classes include friendly exercise sessions for all ages and levels of fitness and more specialised sessions for families, seniors and young people. New Age Kurling & Boccia: New Age Kurling is an adapted in door version of the Olympic game Curling. The game can be enjoyed by both able-bodied and disabled people of all ages. Boccia can also be enjoyed by anyone and involves rolling the boccia balls as close as possible to the jack or the target in a range of different ways. Family Dodgeball: Now all the family can have fun whilst getting fit. It’s guaranteed you’ll be having too much fun to realise how hard you’re working! 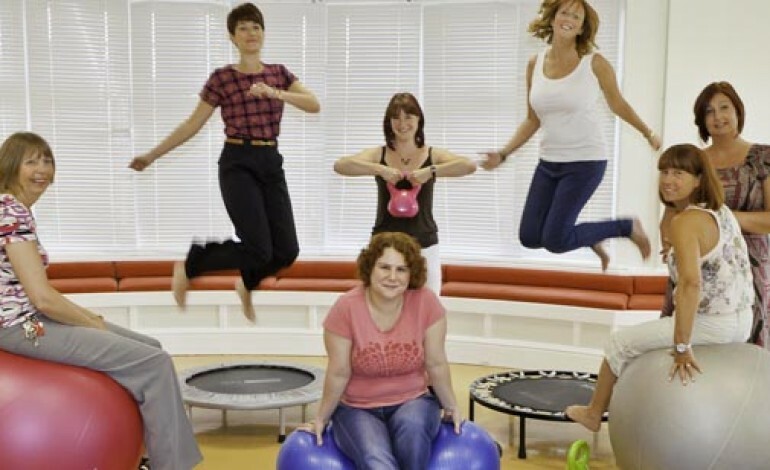 Nouveau Fitness CIC is an award winning enterprise that aims to develop healthy lifestyles and positive well-being through a vast range of popular but specifically designed dance and fitness programmes.